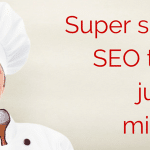 My lovely clients often ask me questions about Search Engine Optimisation (SEO). 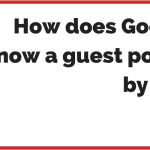 I figured you all might be interested in the answers, and so each week I’ll be writing a post to answer a recent question. Don’t worry. They’ll be short and snappy. And I’ll do my best to answer the question in a non-geeky way that everyone can understand. Okay, here we go. This one from one of my agency chums. Do I need to include a link to my XML sitemap in my robots.txt file? They rarely state anything directly, so when they do you’d better take notice. Adding a link in robots.txt to your XML sitemap also means you don’t have to create a Webmaster Tools account for every search engine on the planet to submit it. Sure, it’s not important for Search Engine X if you’ve already submitted it through Search Engine X’s Webmaster Tools. But it can be very important if you rely on traffic from search engines you do not have a Webmaster Tools account for. One more point (forgive me if it’s too obvious): /sitemap.xml is just a common naming convention. 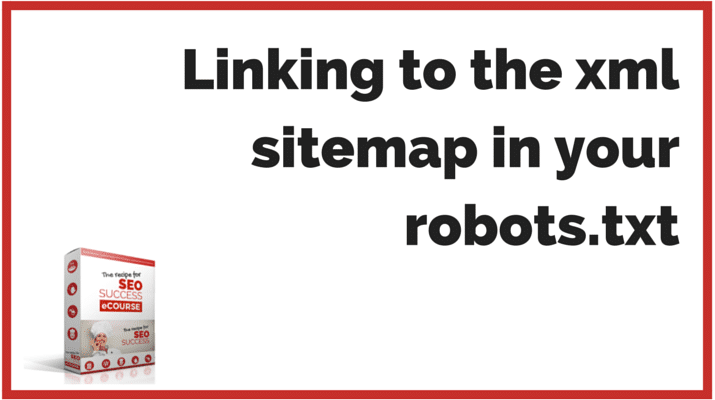 Your robots.txt file can list more XML sitemaps (with different names and paths). If you’ve got a question about SEO, why not email it to me or post it on my Google+ or Facebook page? You can even Tweet me if you feel so inclined.